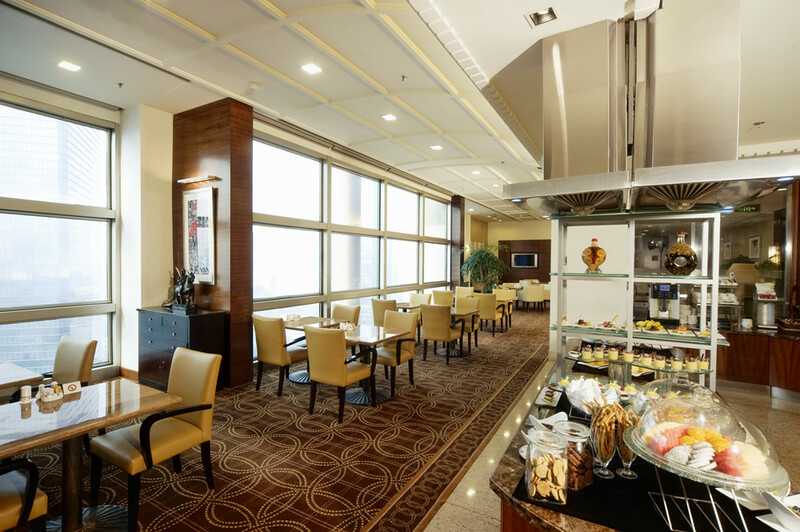 Our open-kitchen concept café offers Hong Kong afternoon tea, late-night dim sum and much more. 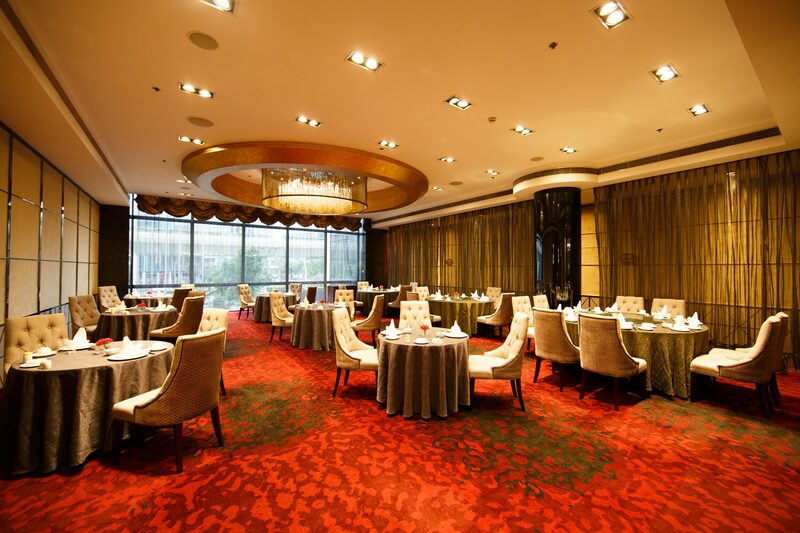 An Equatorial signature restaurant specializing in fine Cantonese cuisine. Enjoy our exquisite private dining hall and memorable dishes prepared by our talented Hong Kong- born chef. The outlet’s glass conservatory brings in a tremendous amount of daylight and gives a spectacular view of the hotel's garden. An ideal venue for business meetings, afternoon tea and evening cocktails. The Equator Club has been created for those who appreciate the extra level of convenience, personal service and value. A separate check-in on the 26th Floor starts the experience with a full range of complimentary food and beverage options from morning breakfast to evening cocktails available on the 27th Floor with stunning City view of Jing’An. It’s a perfect place to meet with business partners and friends where displays a full collection of famous Chinese paintings ,calligraphy and signature art works. 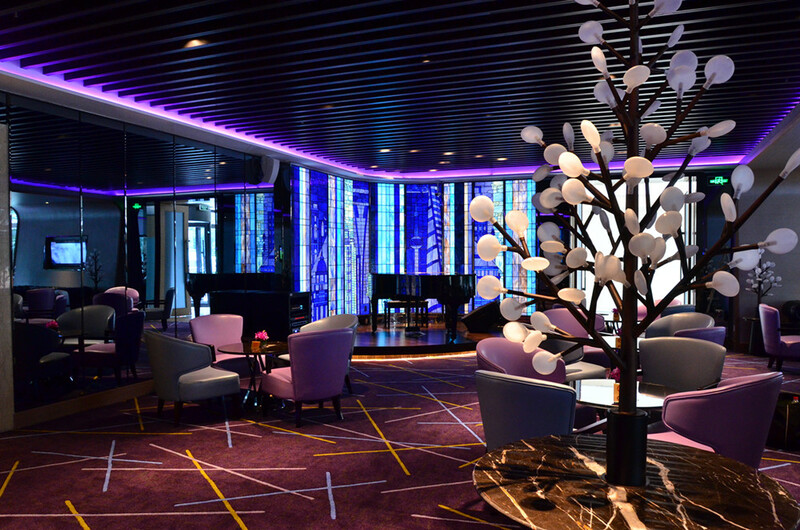 The Club Floor offers 2 hour use of the Boardroom, late check-out service and other privileges which adds a new dimension to the tradition of gracious Asian hospitality. 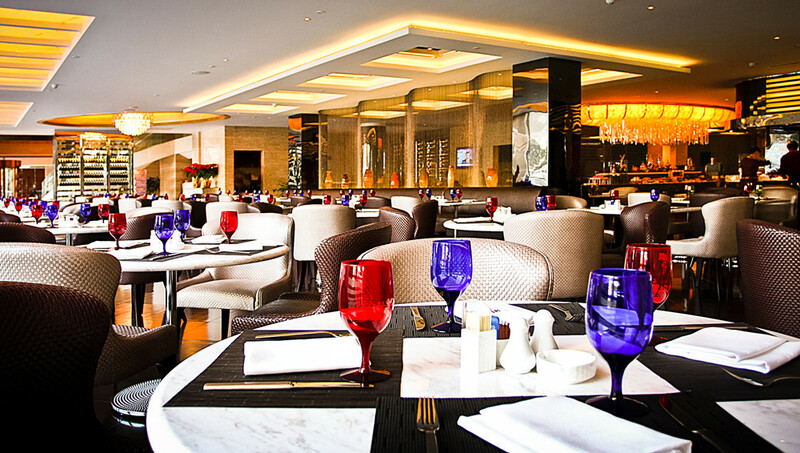 A selection of local and international cuisine is available to our guests. * As per Implementation Rules of Regulation on Public Places Sanitation Administration, smoking will be prohibited in all indoor areas of Hotel Equatorial Shanghai.